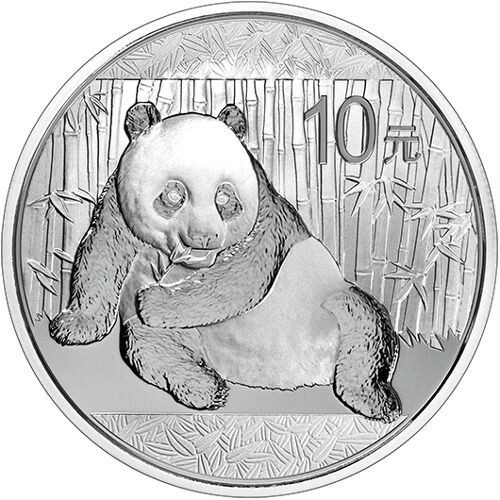 The 2015 edition of the silver panda is significant to the series as it is the last one to be issued in oz measurements instead of grams. This makes the coin sought after by collectors. 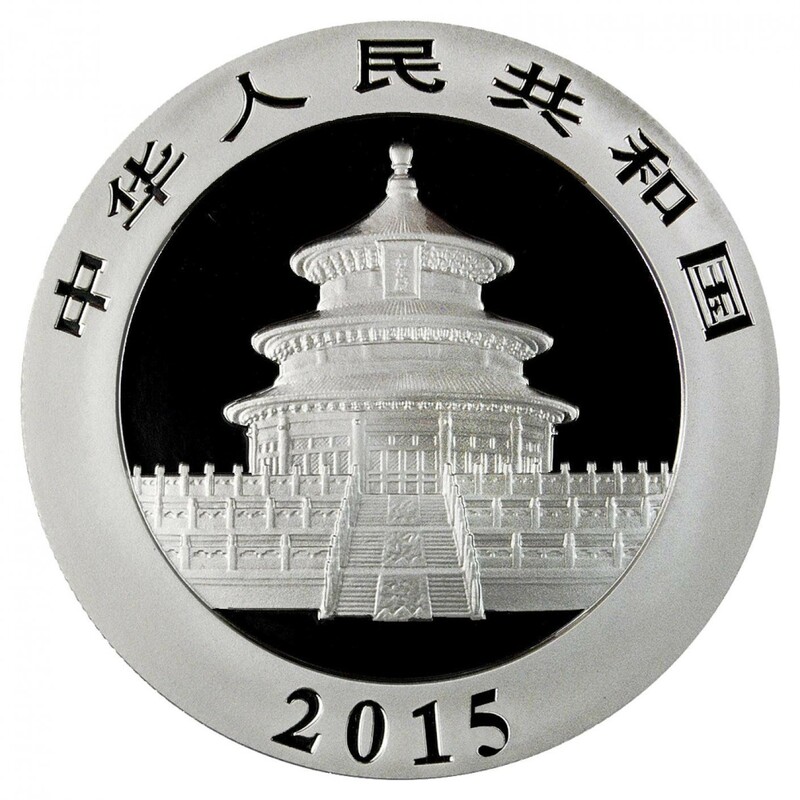 Weighs 1 troy ounce of .999 Fine Silver. Brand new design for 2015. 32nd anniversary of the start of the series! Orders of 30 or more come in plastic sheets. Orders of 600 come in original mint sealed Monster Boxes. Obverse includes the brand new panda design for 2015. Special Price! Just $4.99 Over Spot!